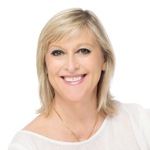 Healing Journey is audio designed to facilitate YOUR healing and inner peace. Delivered by Gillian Godtfredsen who is better known as “the voice that heals”. 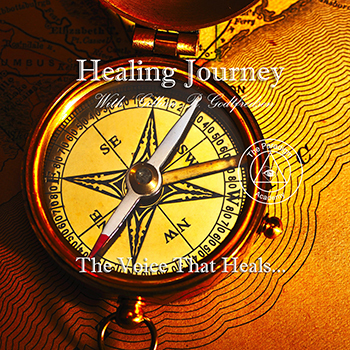 Healing is a Journey, make sure YOU have the right navigator for your recovery. Available as download only!